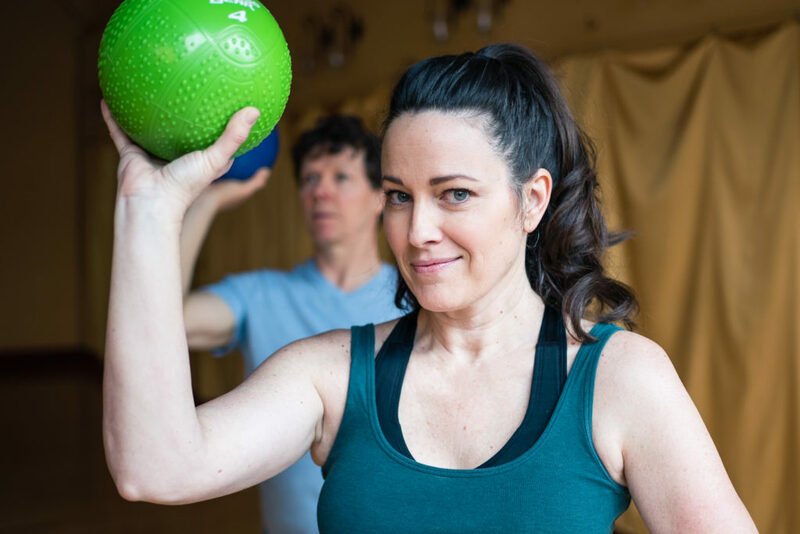 Join us for monthly nights of movement education, dancing, and exceptional music in this nurturing connective space. While the common language shares the framework of traditional social dance, creative expression, authentic connection and play take precedence over form! We believe stronger communities form where life is celebrated in music and dance with one another and see dance as a language with the power to bridge interpersonal and cultural divisions. 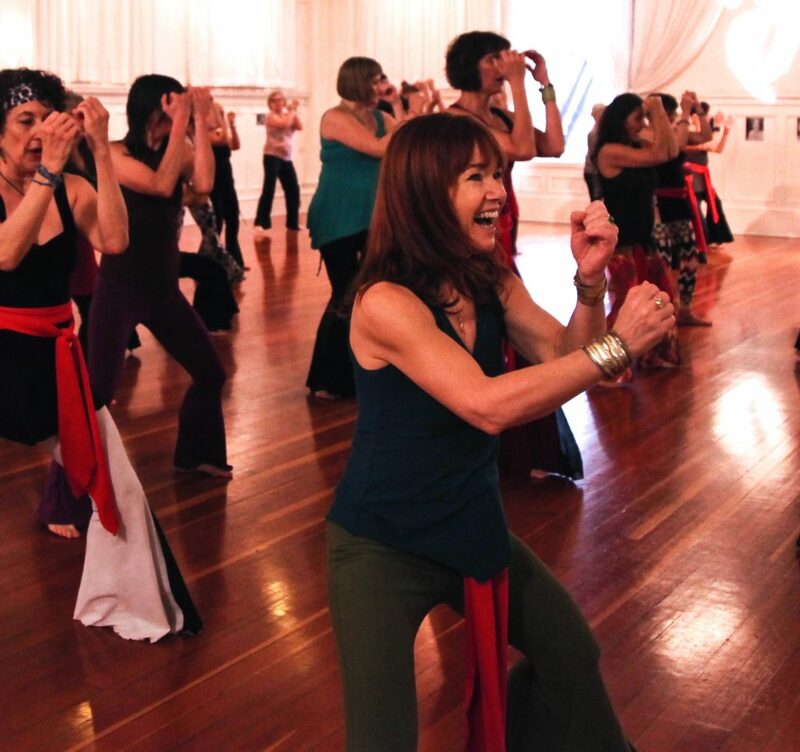 Each event includes an ALL LEVELS class that supports up-leveling dance connection and skills, and three hours of dancing, with occasional cutting-edge LIVE musical acts. 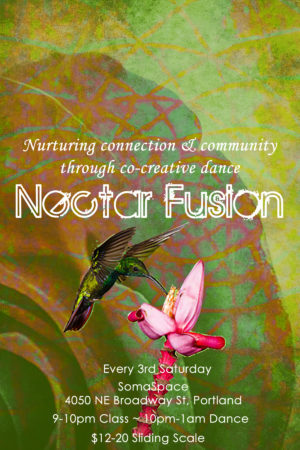 For more information, check out the Nectar Fusion Facebook group for upcoming event details and other special events and community outings.